For customers who prefer custom brand packaging, Glissen offers our superior quality liquid detergents in Pink, Green or Blue color in 1 gallon plastic or 5 gallon square containers. Click Here to Contact Us . 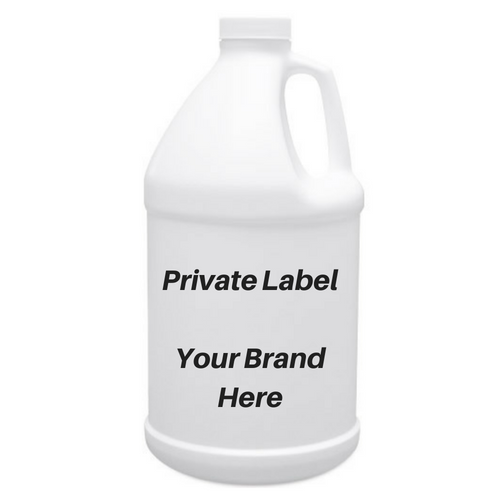 We can private label the majority of our products in unique, customized styling and in qualities that will meet your needs. Please contact us for details.